Home » Blog » How to Collect Small Business Debts? The overdue bills can seriously compromise the access of your business to its working capital and eventually put you in peril. 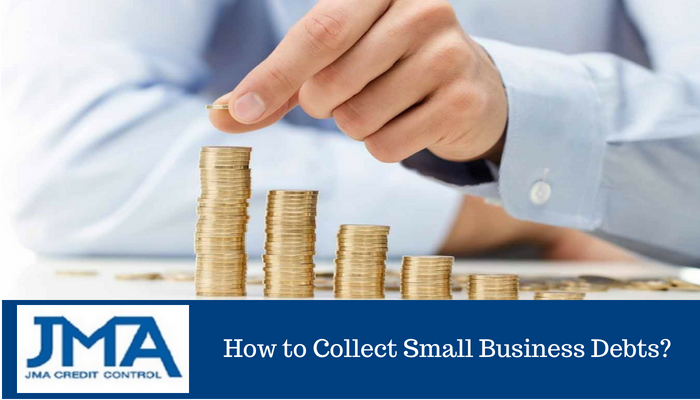 While prolonged debt collection efforts cost you more time and resources, there are certain proactive steps that you can adopt to make the collection job easier. They are as follows. Verbal agreements and handshake deals are always a bonus. However, it is crucial to write down your collection policy and a payment policy that includes the exact due date or timeline for the payment. You can even include information regarding the accepted modes of payment, name of the customer or debtor and any potential fees for delinquent payment should also be mentioned in the contract. If a customer is delinquent, you must contact him/her immediately and place a hold on their account. Ignoring early communication will result in accumulation of debt and decrease the likelihood of successful collections. You can send out a notice to the customer, reminding him about the number of days past due and any late fees owed. Never threaten or harass customers who are unable to pay their due amounts on time. Remember that a customer who is unable to make payment can become a valuable customer in the future. One of the best ways to make customers pay off the bills is to listen to their situation and reconsider the payment terms. Injury illness, unemployment or other issues might have hindered the customer to pay on time. To ensure customer retention and satisfaction, it is worthwhile to give flexible payment options. The creditors are typically regulated by local laws. Violating state laws and federal regulations may lead to legal action. So, you need to make sure that you are compliant with the regulations pertaining to interest or late fees on the past due accounts. Instead of getting into action yourself, it is worthwhile calling an expert for an advice. According to a recent survey, 10% of businesses rely on debt collection agencies to collect the due amounts from the delinquent customers. One of the major benefits of hiring a debt collection company is that the employees take over the burden of making calls, sending reminder letters and negotiating payment. Need debt collectors to recover your overdue accounts? JMA Credit Control can help! With decades of experience in debt recovery, we will take you through the process and recover your customer’s overdue debts. For information and appointments, call 1300 588 728 today!